Make sue you go to the correct platform (northbound or southbound). 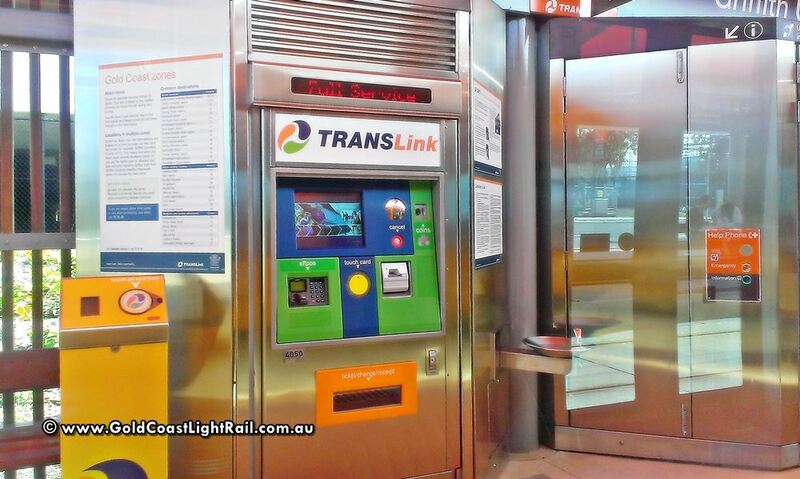 Using the Gold Coast Light Rail is easy with Translink’s go card The fare on the G;Link is the same as the bus fare over the same route. 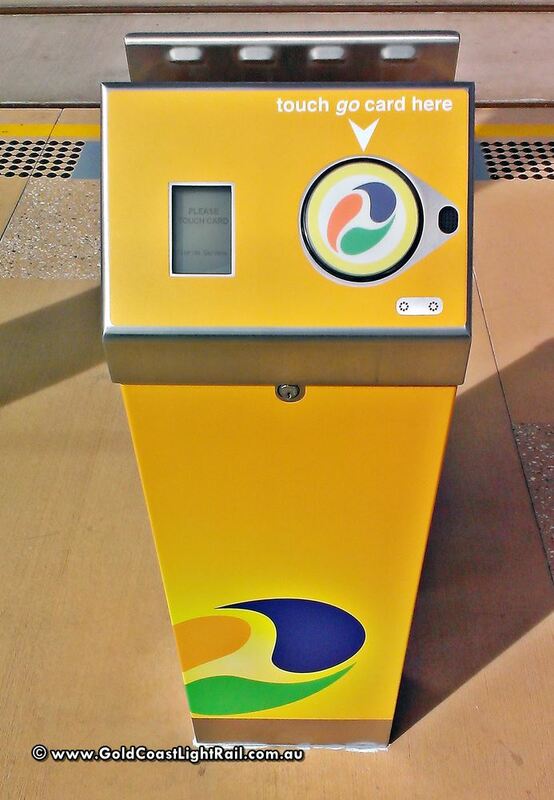 Simply touch the card reader on the platform at the beginning of your journey and them touch off again at the end when you disembark. Once you are ready to board the tram, wait on the platform behind the yellow safety line and wait for passengers to exit before getting on. Once your on board, stand clear of the doors and hold on to a pole or seat back if you’re standing as trams may brake suddenly. 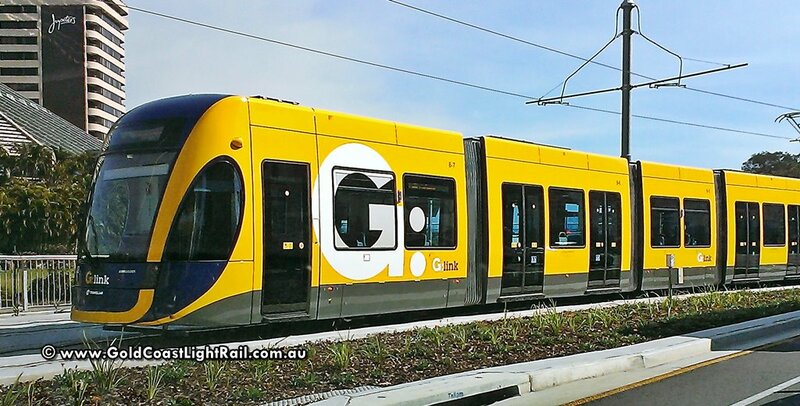 The G: tram can carry surfboards, and has allocated spaces for passengers using wheelchairs, prams or mobility aids. Please make sure these areas are available for people who need them. The trams are equipped with information displays, and audio announcements to let you know the next stops. 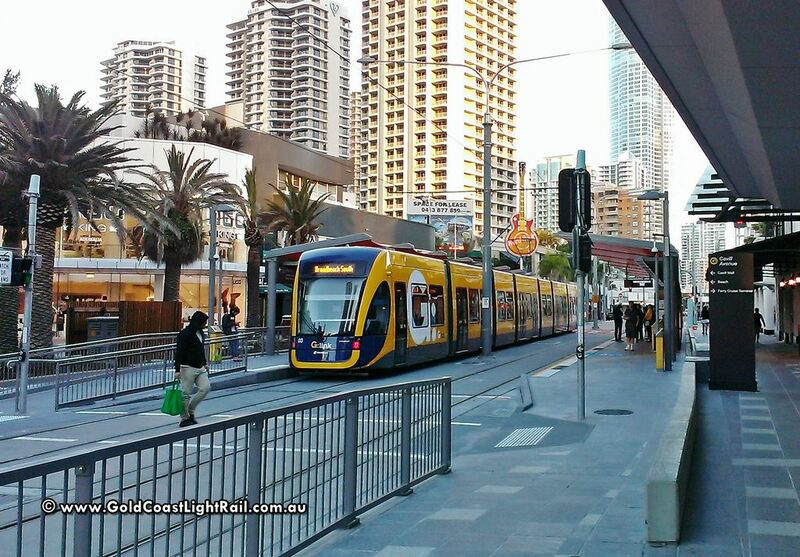 Make sure you are prepared and ready to exit when the tram pulls into station. Once off the tram, remember to ‘touch off’ with your go card. All stations have access ramps for those who find using stairs difficult. There are designated crossing points near each station and use care and common sense when using the crossing.